Home » Blog » Now booking 2014 Senior Portraits!!! We are so excited to now be booking appointments for the class of 2014 Senior portraits! 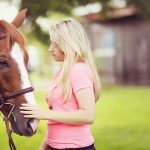 We offer two indoor and two outdoor sessions for our senior portraits. 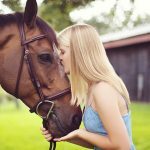 With our studio in Largo, near seminole, it’s super easy to find us and with our outdoor sessions we’ll travel anywhere in Pinellas county including portraits in downtown St. Petersburg, St. Pete Beach, Largo Central Park, Lake Seminole Park, Sand Key or Clearwater Beach and more including your sports field, gym, school or home. We’ll even jump out on a boat with you for some cool lifestyle boating senior portraits! For more info about our sessions, or to schedule your senior portrait session please jump on over to VernonPhoto.com/Seniors. Keep in mind that if you manage to book your session during the month of June, we’ll take 50% off any indoor sitting fee! As the year goes, we’ll be posting sneak peeks of what we’re up to with our Seniors both in the studio and out on location. The best way to get to spot those is to like us on facebook at www.Facebook.com/VernonPhotoSeniors. 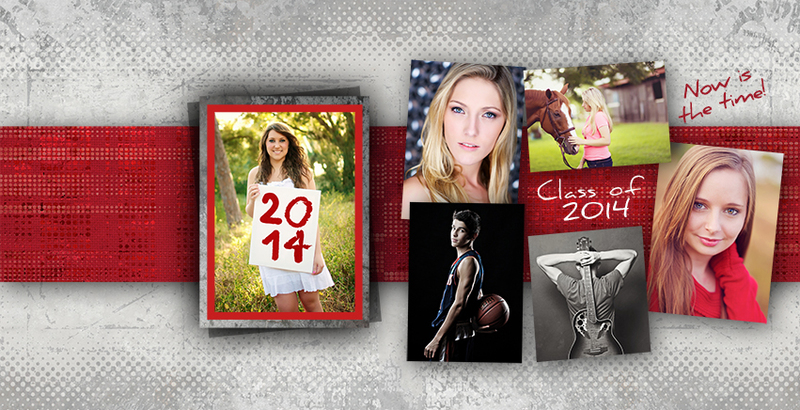 Here’s a peek at some of the newest Senior portraits from the class of 2014 Seniors here at Vernon Photography!